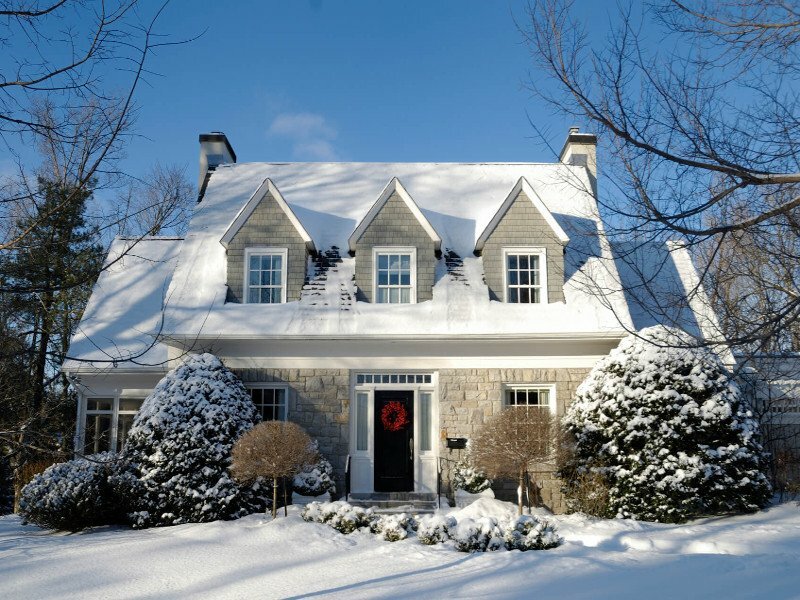 It is important that your home is equipped with a fully functioning heating system to last through the brutal winters. 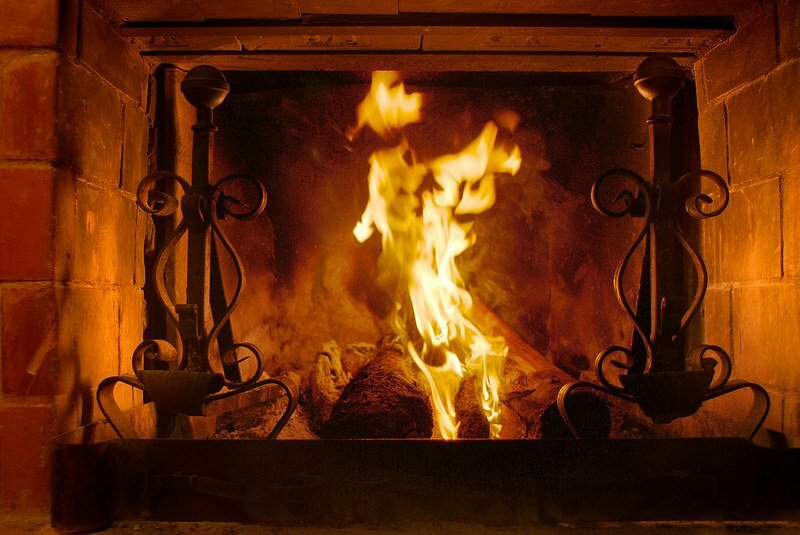 Wisercost heating contractors understand that having a malfunctioning heating system can be very frustrating and can greatly affect your energy bill. We are willing to work efficiently and diligently to get it back up and running properly again. Now, the cost for a repairmen to come out to your house just got less expensive. With our cost calculator you can get a rough estimate of the heating repairs needed.